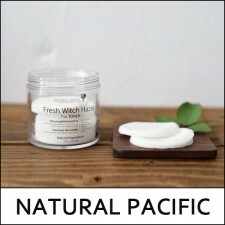 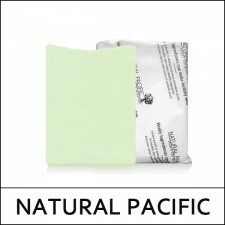 What it is Special sheet mask made of natural banana sheet for perfect harmony with the skin, an..
What it is A foam cleanser which is made from natural extract oil and you can feel gentle fragra..
What it is Perfect Facial Deep Cleansing Oil that removes all makeup and dirt from your skin. 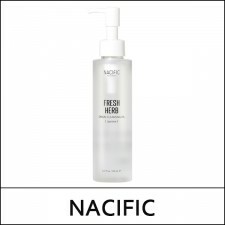 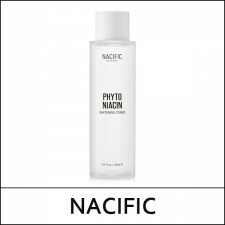 Mad..
What it is A micellar cleansing water enriched with 88950 ppm of calendula water, cleanse the sk..
What it is Pre-saturated 100% pure cotton pad packed with witch hazel water removes all traces o..
What it is A tight and dense moisturizing & anti-aging cream with 3-layer method. 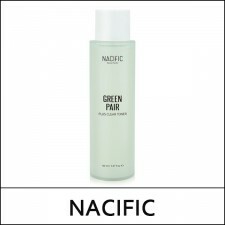 First laye..
What it is Multi-purpose toner with calendula floral water removes all traces of makeup and remn..
What it is The Green Pair Plus line is enriched with 3 green cica complex found in centella asia..
What it is This serum promotes excellent soothing and skin refreshing benefits with the help of ..
What it is Combining niacinamide and Made white™, this toner soothes irritated, sensitive s..
What it is Lightening mask sheet with whitening essence which brightens your skin everyday. 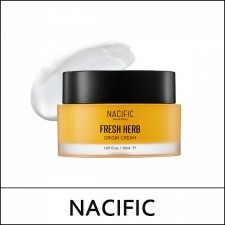 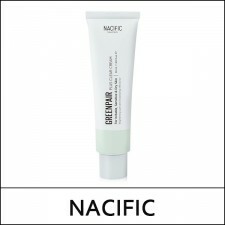 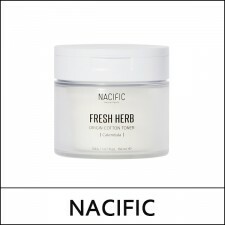 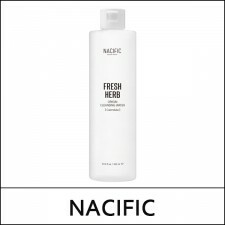 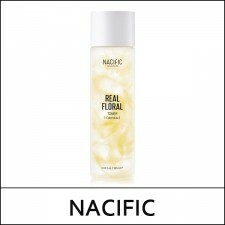 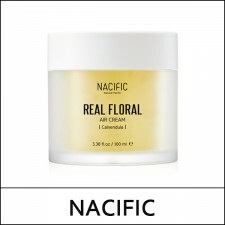 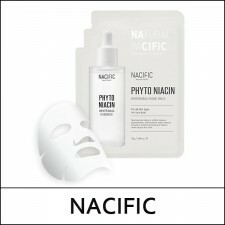 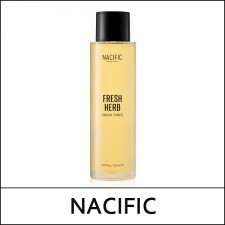 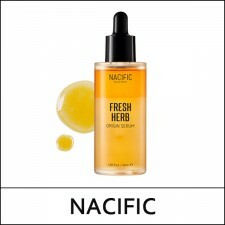 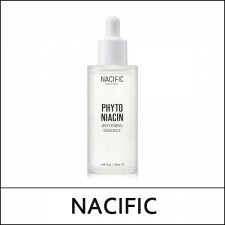 Niac..
What it is Make springtime and all year round affair with Real Calendula Floral Air Cream! 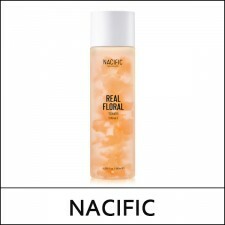 This p..
What it is Make springtime and all year round affair with Real Calendula Floral Toner! 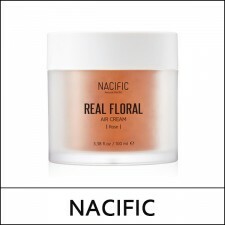 This prett..
What it is Love the smell of roses? 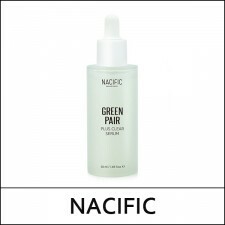 Then you’ll love indulging your skin with this hydratin..
What it is This beauty must-have is famously known as Jun Ji-Hyun's serum after it was reveal..
What it is The SNS star! 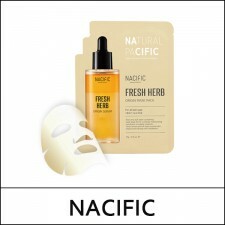 For skin that becomes more radiant by the day! 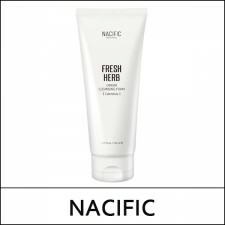 Contains brightening i..